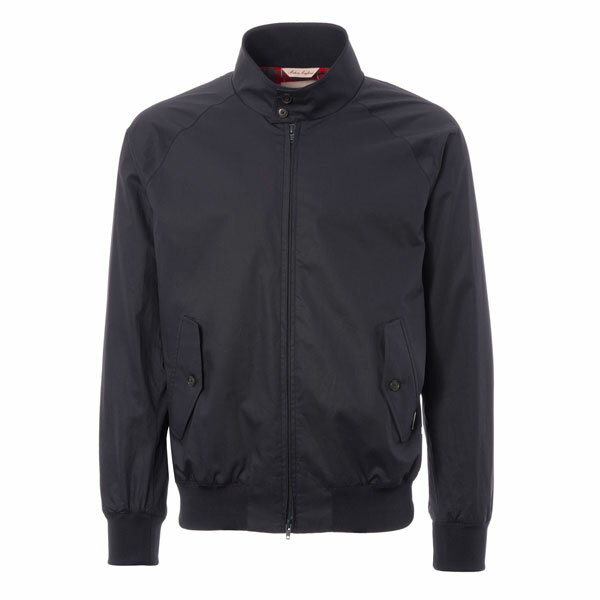 The bargains aren’t just for Black Friday, you can get a Baracuta Archive Fit G9 Harrington Jacket with £100 off right now. 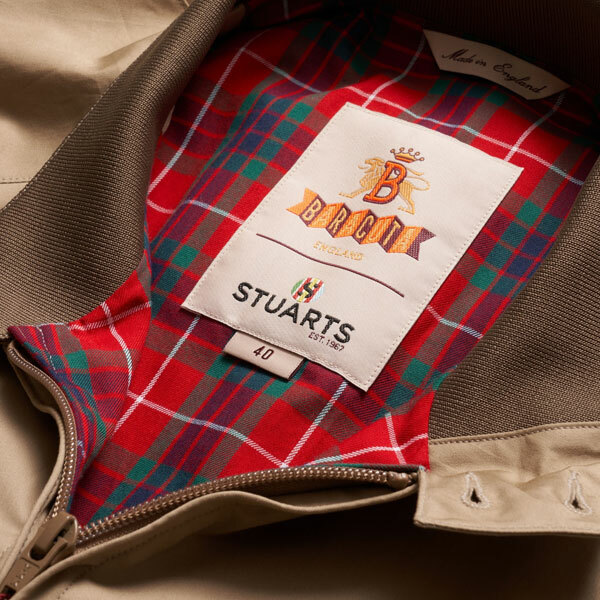 Stuarts of London offered a discount on the sand colour of this jacket for Black Friday, then extended it and it has now added the dark navy version to the discounted deal too. 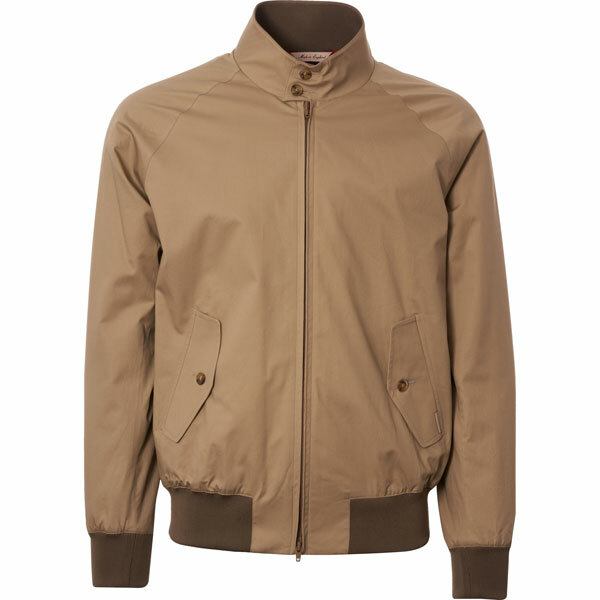 So a limited edition Baracuta Archive Fit G9 Harrington Jacket in all sizes with £100 off right now in two popular colours. That’s a great deal. 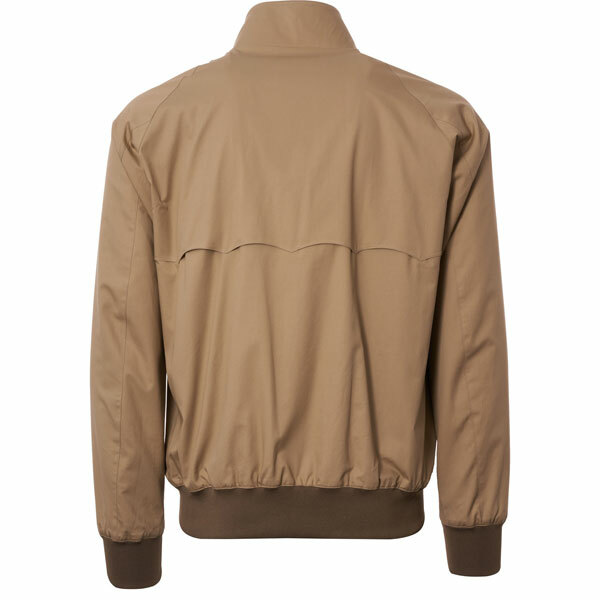 The jacket itself, as the name suggests, has that ‘Archive’ fit, which is slightly looser than the contemporary jacket and in keeping with the original designs. 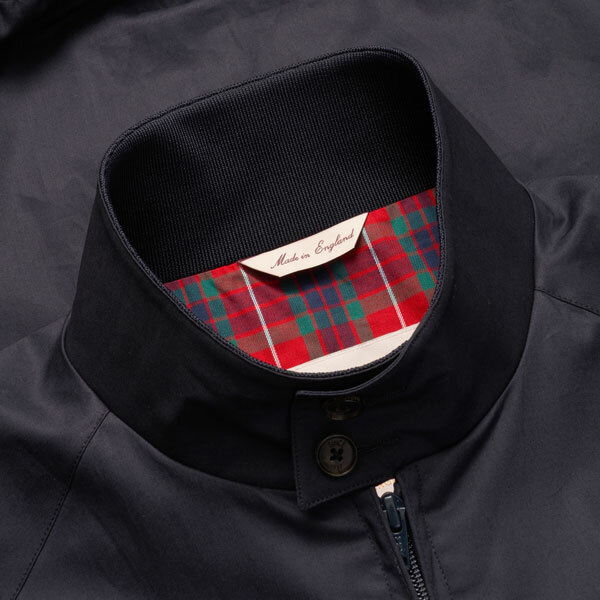 But this made in England jacket still has all the features you would expect of a G9 Harrington Jacket, including a zip front, button front flap pockets, ribbed cuffs and hem, the Fraser tartan lining and the umbrella vent on the back. Button collar, of course. 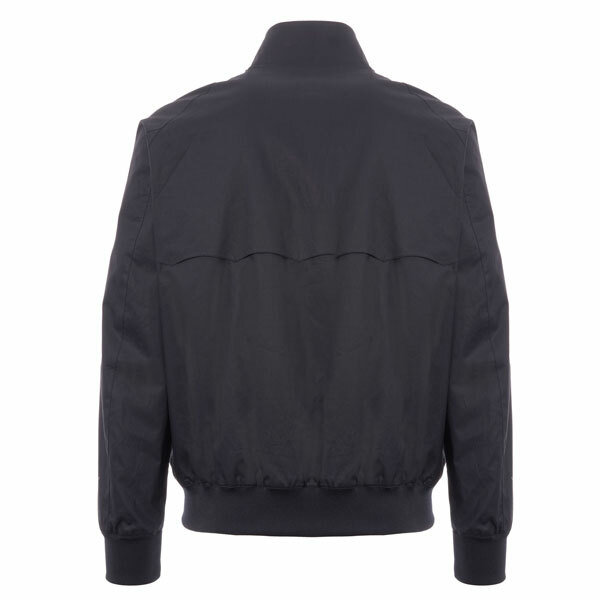 The limited edition Archive jackets usually sell for £295, but you can get this in the two colours here right now for £195. That’s a great deal if you want to treat yourself for Christmas.